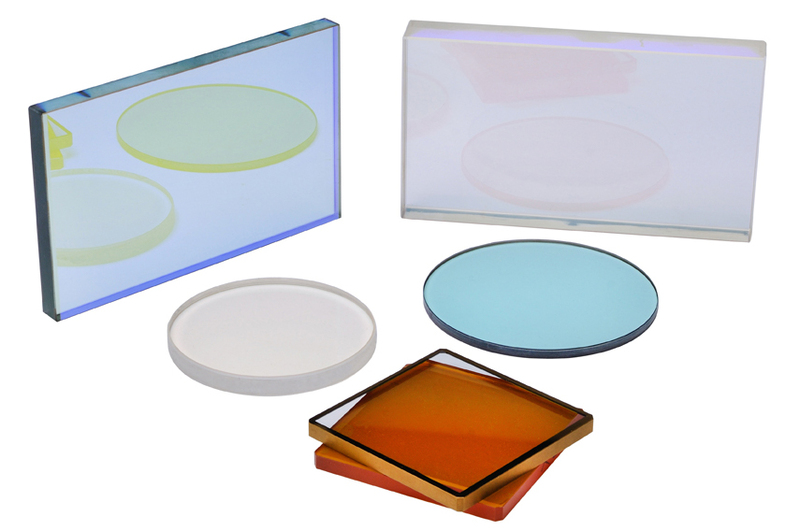 Inrad Optics fabricates a variety of custom plano optics including windows and window assemblies, interferometer reference and transmission flats, wedges, reticles, etalons, and filters, all to exceptional quality standards. All flats are fabricated, polished, coated and tested in our Northvale, NJ facility, ensuring complete traceability and satisfaction with every single product. Learn more about our thin film coating performance and capabilities.